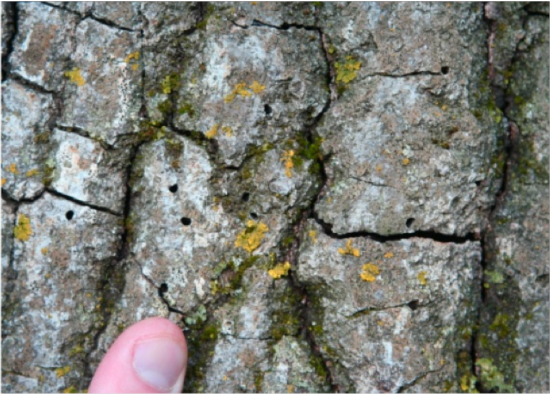 What is the Goldspotted Oak Borer? 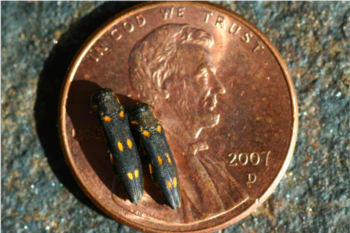 Goldspotted Oak Borer (GSOB) Agrilus auroguttatus is an invasive pest contributing to the on-going oak tree mortality occurring on federal, state, private, and local Native American lands in many areas of San Diego County. 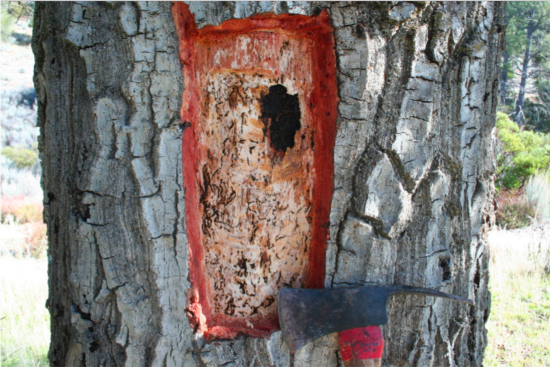 Isolated areas of infestation have been confirmed in Riverside, Orange and Los Angeles Counties in Southern California. 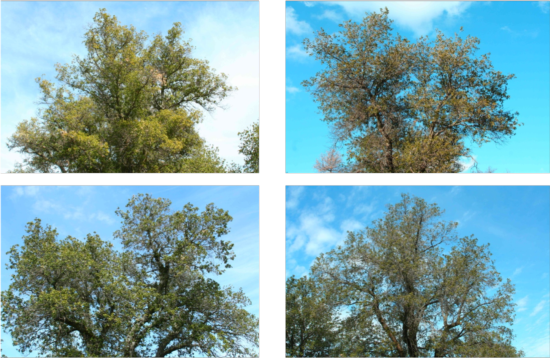 Widespread oak mortality can have severe implications to the environment and human safety. 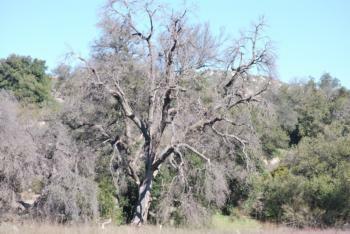 Due to the current and potential impacts to California oaks and communities, public and private organizations are working together in the research, education and outreach efforts related to GSOB management. For more GSOB information click here. 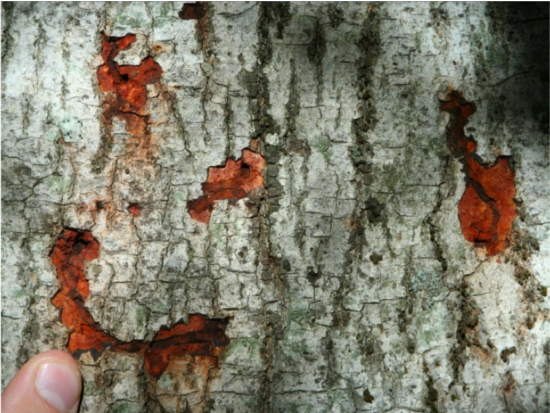 If you suspect a Goldspotted Oak Borer infestation in your area, report it here.